Monsoon has about to return with in one-two days. There is no rainfall in rain fed belt of Guar cultivation. There is more loss in late sowing crop. Late sowing crop is facing the heavy scarcity of water. Right now there are no chances of rainfall crop will damage on large scale. Farmers who opted gaur cultivation in last stage are facing the drought condition. There can be some profit booking in short term but in long term guar will recover very fast. Arrival of gaur will depend on prices of Guar. 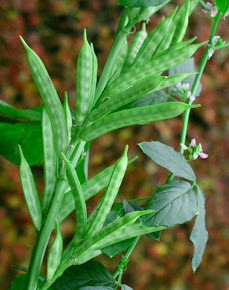 It will be very hard for traders to source guar at current level. 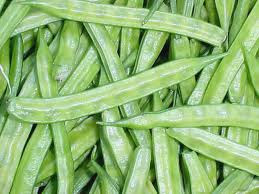 Stocking of guar will start with initial arrival and prices will go up. After the stocking prices will move with tight supply. Supply of Guar will be very tight up to next production in October - 2017.The opening of Gaur will again up in next week. Forward contract will give additional support to Guar. 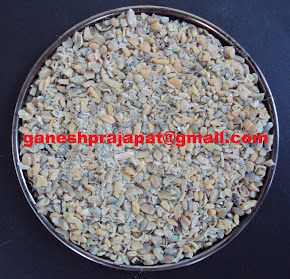 Guar prices were down due to prediction of large cultivation; Production related predictions has been stopped now. Prices will move up with loss related predictions and conditions. Situation will clear by the end of September.